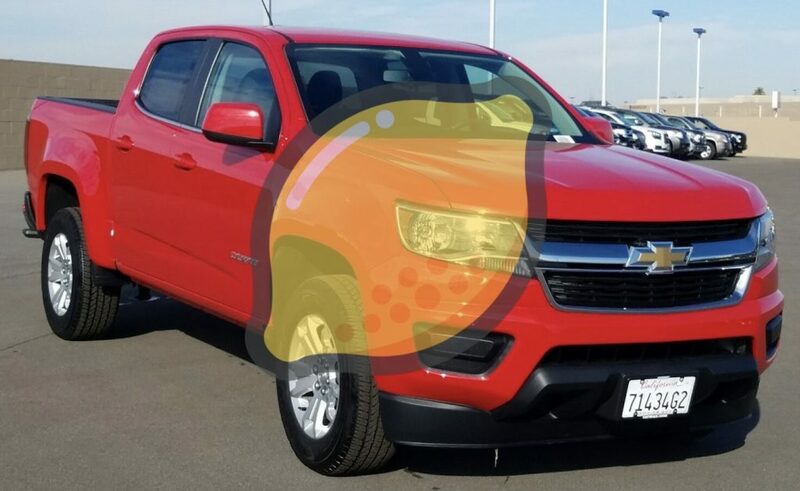 We have noticed a trend in potential lemon law issues in recent model year Chevrolet Colorado and GMC Canyon trucks. The current version of these mid-size pickup trucks was launched for model year 2015. There have also been other noted problems in these trucks, especially with the power steering, engine, fuel system and exhaust system, among others. Additionally, there have been Technical Service Bulletins (TSBs) and Recalls issued which affect these concerns, and prove that GM is aware of them. You may have lemon law rights if you have had as few as two complaints for these issues, or for any other problems. Those rights survive even if you no longer have the truck. 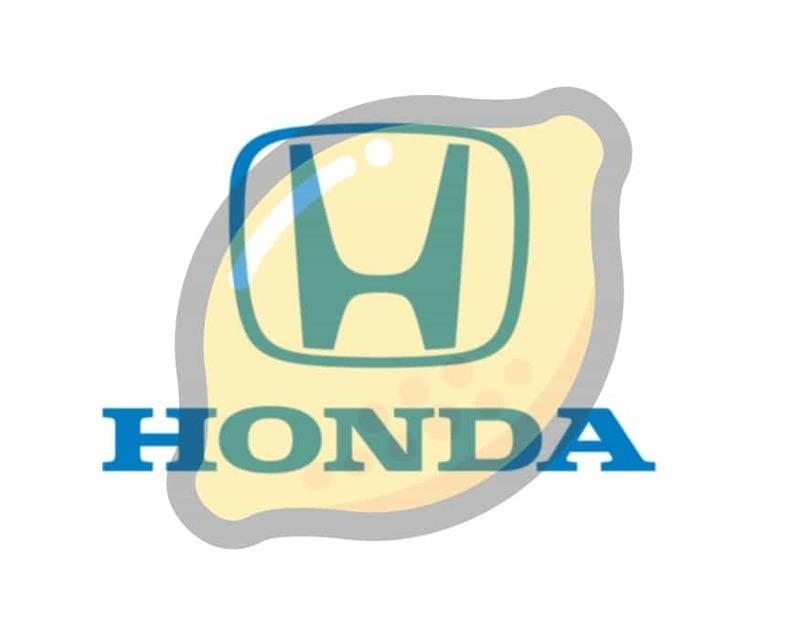 If you think your truck may be a lemon, contact us today for a fast, free and confidential analysis.